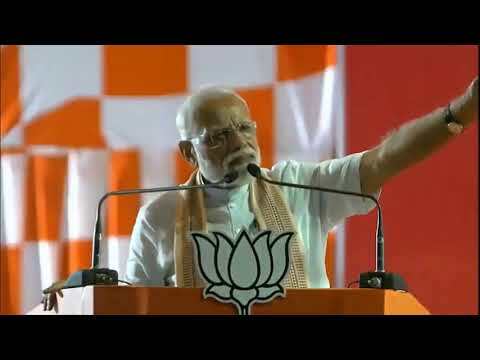 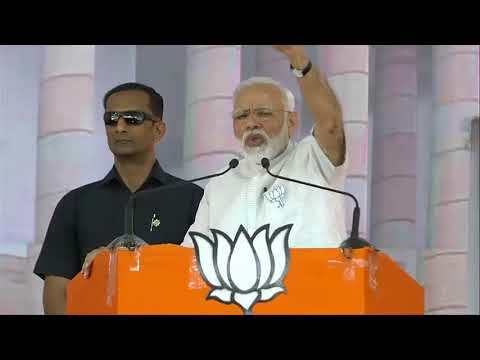 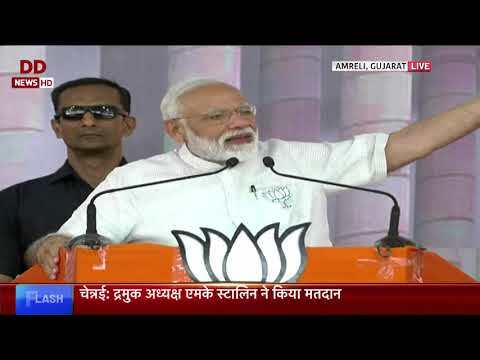 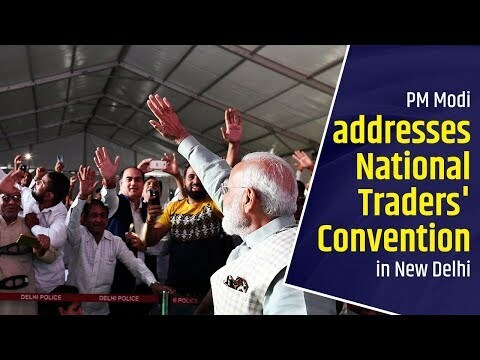 PM Modi addresses traders sammelan at Talkatora Stadium, New Delhi. 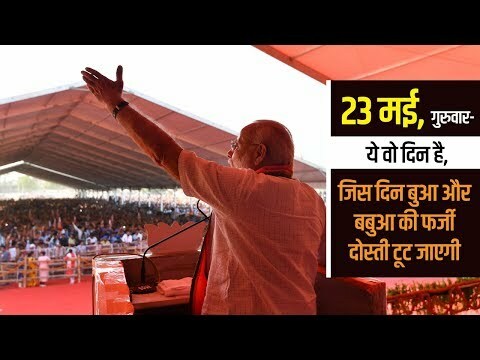 What will happen on 23rd May in Uttar Pradesh? 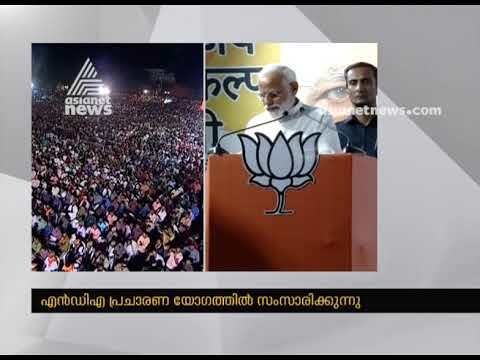 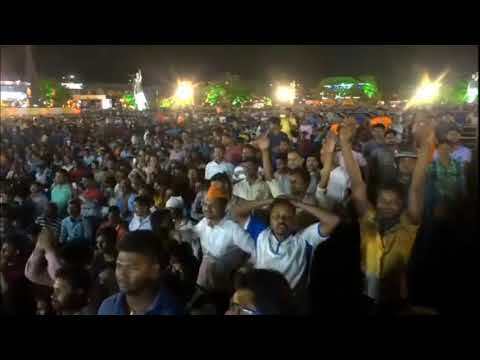 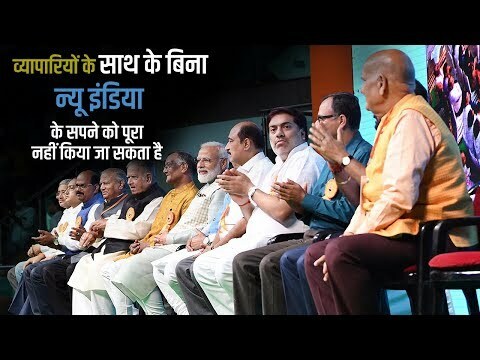 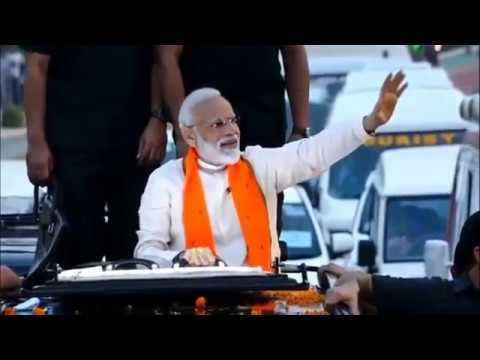 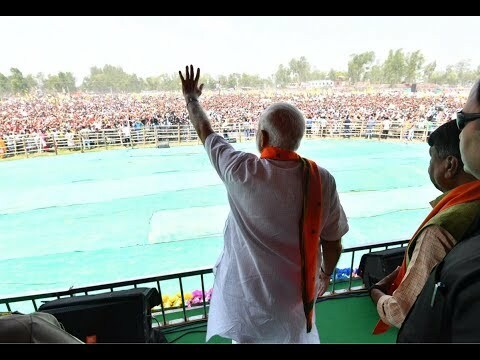 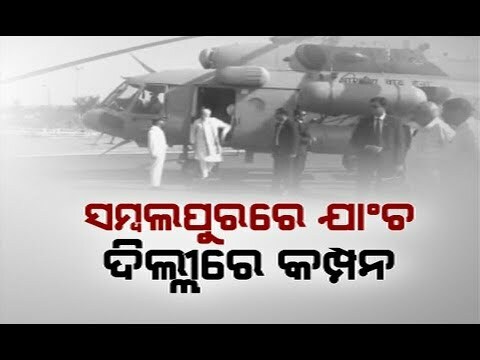 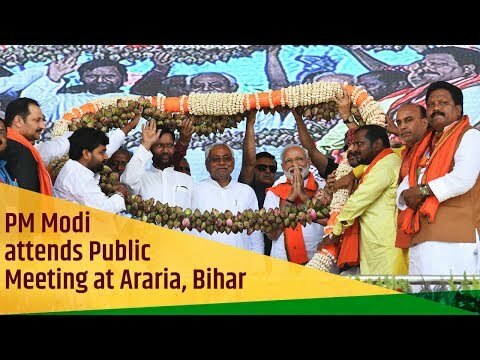 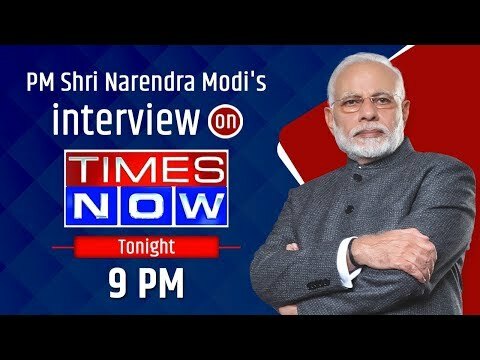 PM Modi tells in this video! 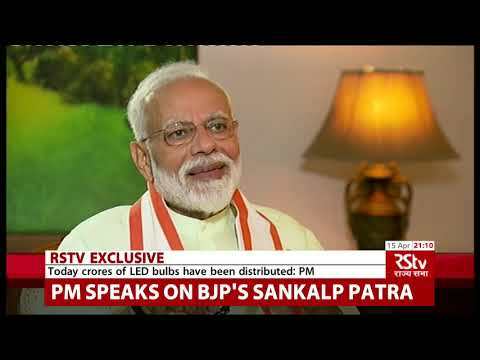 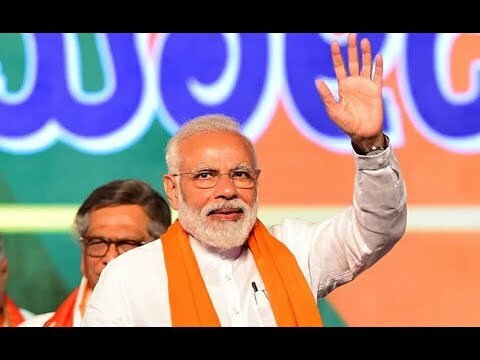 In an exclusive interview, Prime Minister Narendra Modi speaks to Rajya Sabha TV Editor-in-Chief Rahul Mahajan and DD News' Ashok Shrivastav. 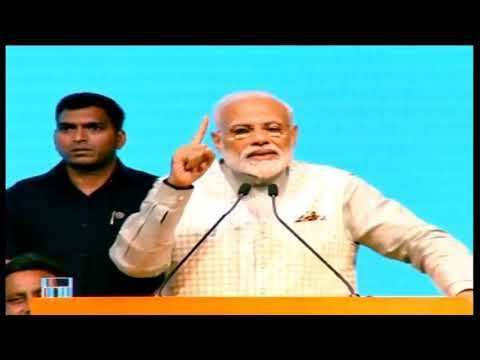 PM Modi presents government's report card... Watch video to know more! 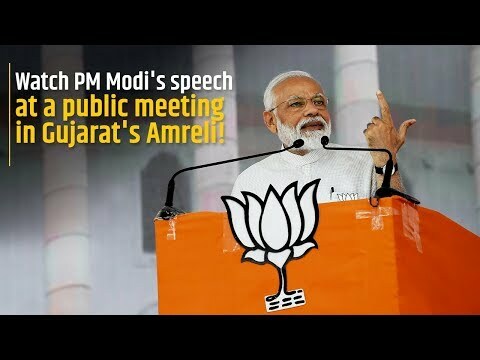 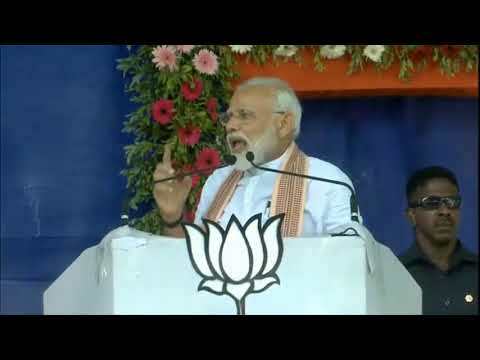 PM Modi addresses a public rally in Amreli, Gujarat DD News Live. 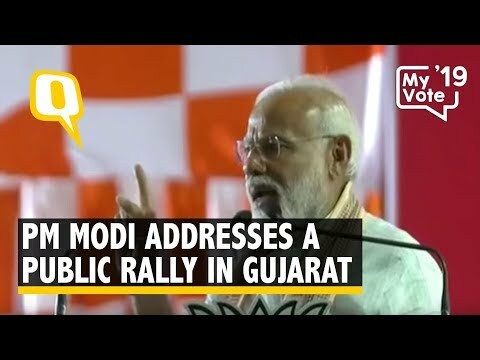 PM Modi addresses public rally in Anand, Gujarat. 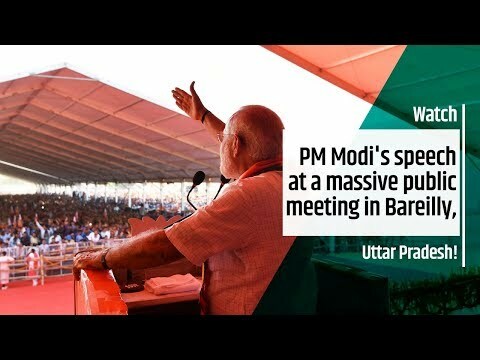 Video: The Quint.